We love cats. (The Kracken sends his regards. May 5th is his 21st Birthday!!!) 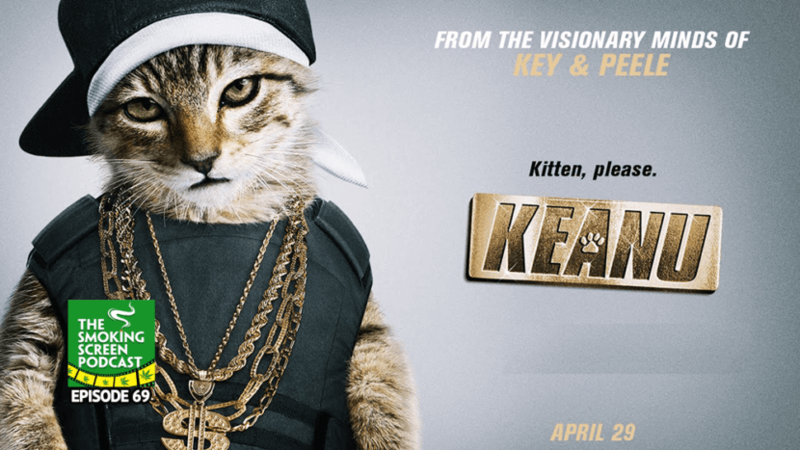 Combine a pretty kitty with two gifted sketch comedians and it sounds like pure movie gold. Did Keegan-Michael Key and Jordan Peele deliver on their first foray into feature film making? Or more precisely, was this good Keanu or bad Keanu. There is no in between. Expectations were high, but we were higher. Join us for episode 69 of The Smoking Screen Podcast. Come join the circle!